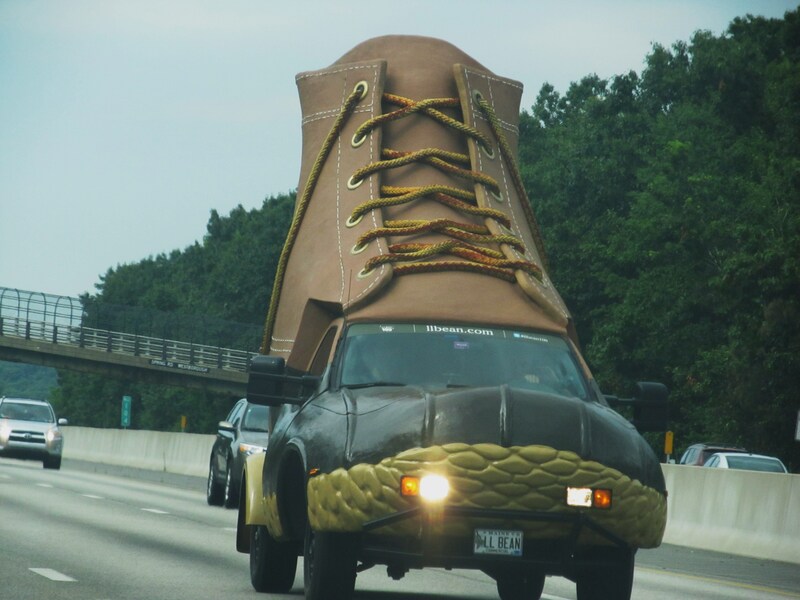 Weekly Photo Challenge: BIG… Yes, its that LL Bean shoe on wheels again… Huge! 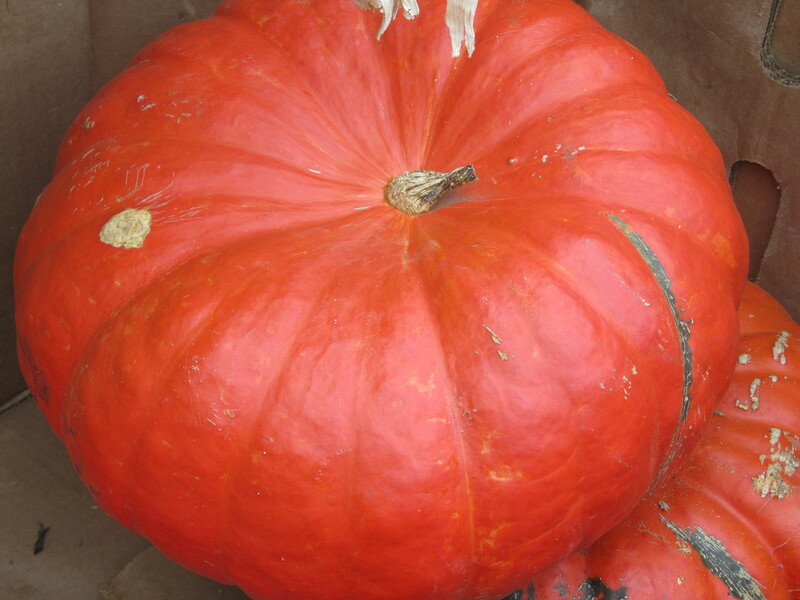 Weekly Photo Challenge: BIG… Pretty big pumpkin. 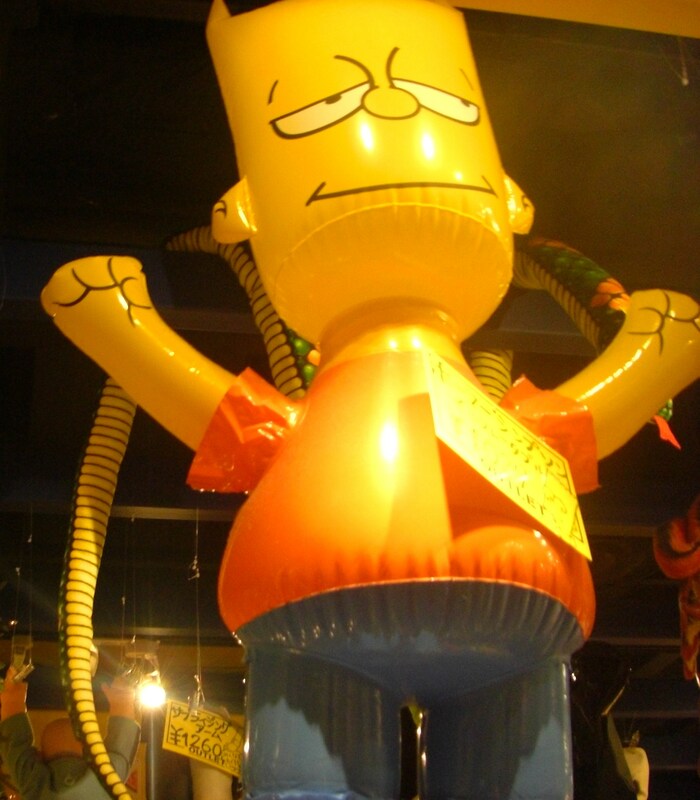 Weekly Photo Challenge: BIG… Yes, it’s Bart Simpson doing his thing at a superstore in Kyoto. I love Bart! 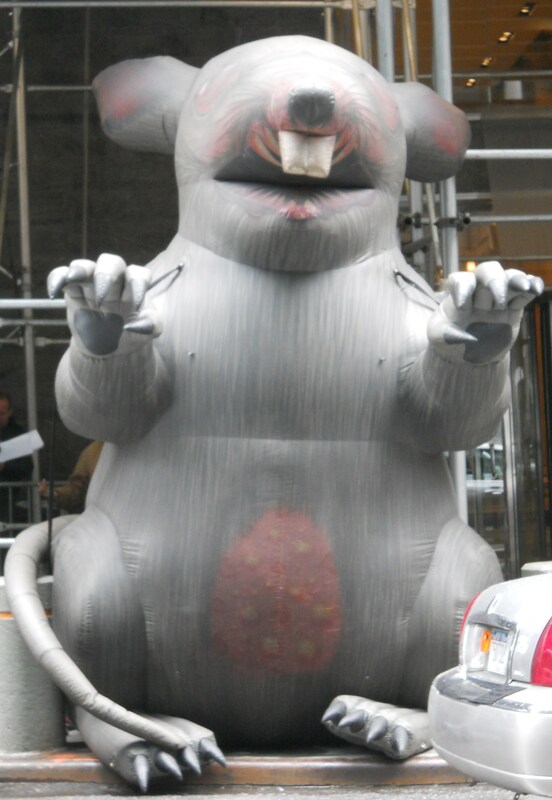 Nothing beats the presence of a New York City rat. I glimpsed one as I was heading to an appointment and took a shot… Hysterical. As we approach Halloween and Thanksgiving season, pumpkin farmers are laying out their prized goods and enticing us with colorful wares. The one above is pretty big but not quite the size of those prize winning fair competitors… I love the color. If you love The Simpsons, I need not say more. Hereeeeeeeeeeeeeee’s Bart! More below! Weekly Photo Challenge: BIG… The Big Chess game set… Checkmate! On another blogger’s post, I’d written that big is relative… true. Mine are big but it all depends on how we look at the word. 😉 On the way to Boston, a mighty shoe chased us down the highway (just kidding!). I couldn’t believe my eyes… It reminded me of that old nursery rhyme about the old lady who lived in a shoe. 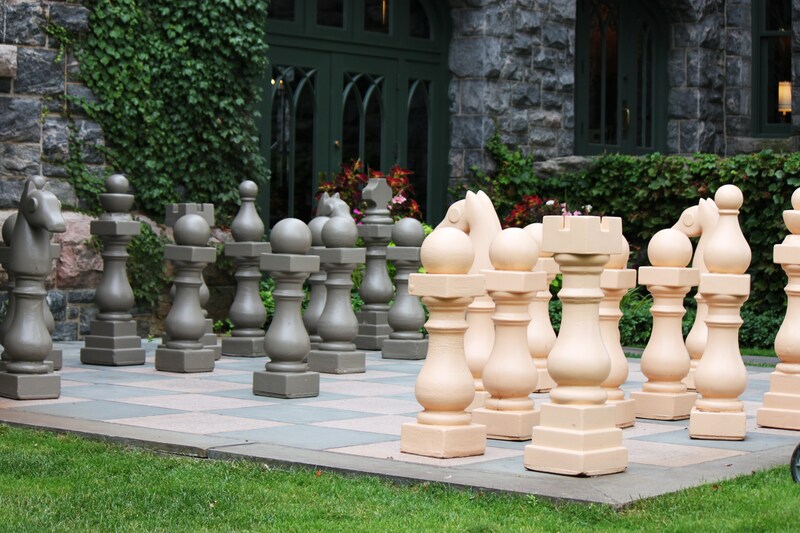 😆 Near my home, there is a gorgeous castle/hotel and in the backyard they have a huge chess set… I have not tried to lift the pieces yet, so no guarantees you won’t need back surgery afterwards. 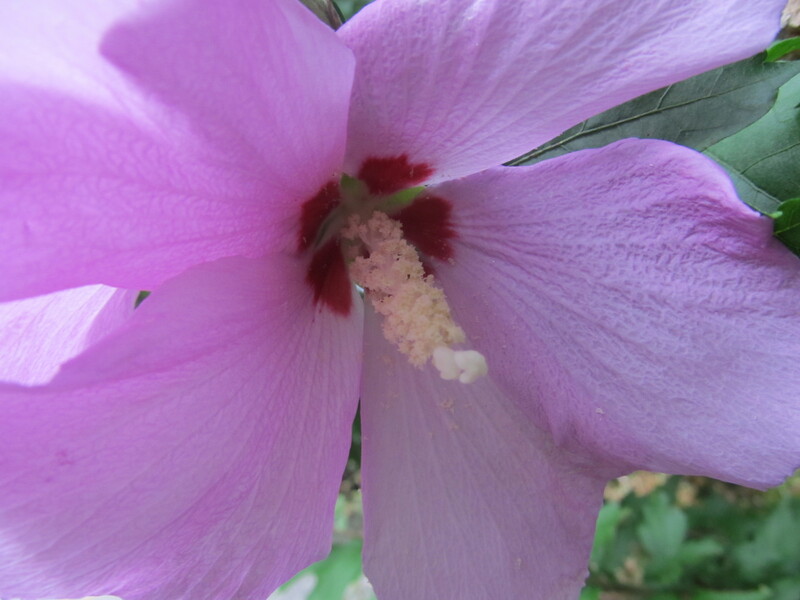 When I visited the Bronx Botanical garden, I saw a few colorful giant hibiscus flowers but none like my purple angel. We planted the hibiscus tree 17 years ago and the flowers are beautiful… Happy weekend to you. I’ll be by to check out your contribution and cheer you on soon. This post was inspired by a prompt from WP Daily Post: Weekly Photo Challenge: BIG. BIG. It’s larger than life, it’s unexpected, it’s the protagonist in a scene. It’s big. It often helps to have some normal object as part of the scene so people can understand the scale, as I did in this picture of a GIANT mortadella in the grocery store. It must have been 10 feet long. Share a picture which means BIG to you! Weekly Photo Challenge: Big 1 « What’s (in) the picture? Cool pictures! 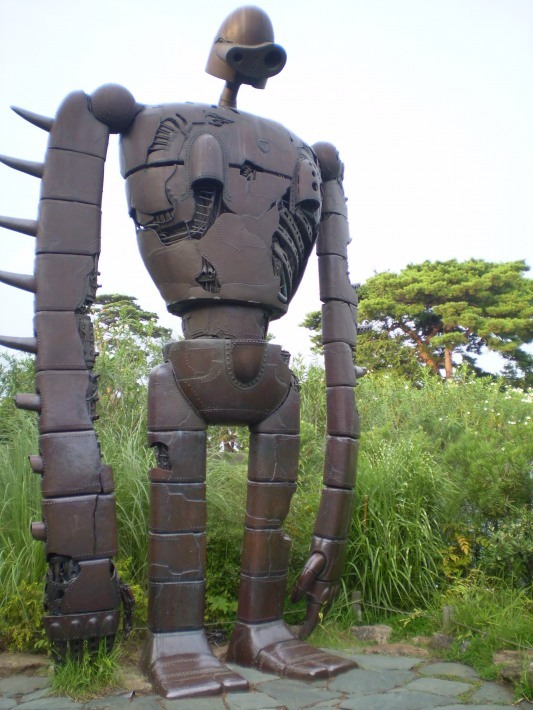 And there is a Ghibli musuem??? Fantastic! Wonderful Big selections. The robot is great. Thanks for the pingback. wonderful post, you got me thinking and here are a couple for you! 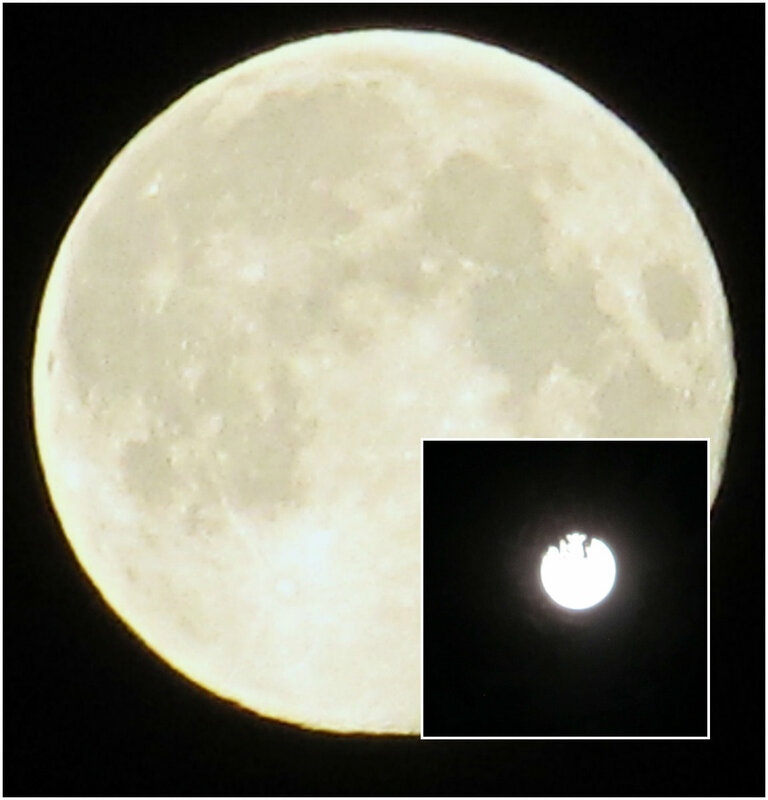 I love the big shoe photo and of course the supermoon – great shot! Would like to see that robot in Japan–wow! And who doesn’t love the LLBean shoe? I thought this a rather tough assignment. The rat is hilarious! thanks for the pingback! Wonderful entry Elizabeth! Hope you are doing well! As always I am enjoying your inspirational posts! Hope the kids get better too. It is the season and we are dealing with our share of colds too. I hear you! Do you mind if I put it over in my wisdom words page? To answer one of your questions, my ‘big’ was a big mummy…haha. Do they actually use the chess set or is it a art piece? I think I’ve seen rats that big in NYC too. The shoe is a riot! What a great entry. So many wonderful photos of BIG things and nice narative too!. I am going to try and post today!! After a much longer absence than I had planned (five weeks in the UK)… Yes, I should try it! You are right! How crazy is that big shoe!?! Too funny that it was chasing you down the highway. 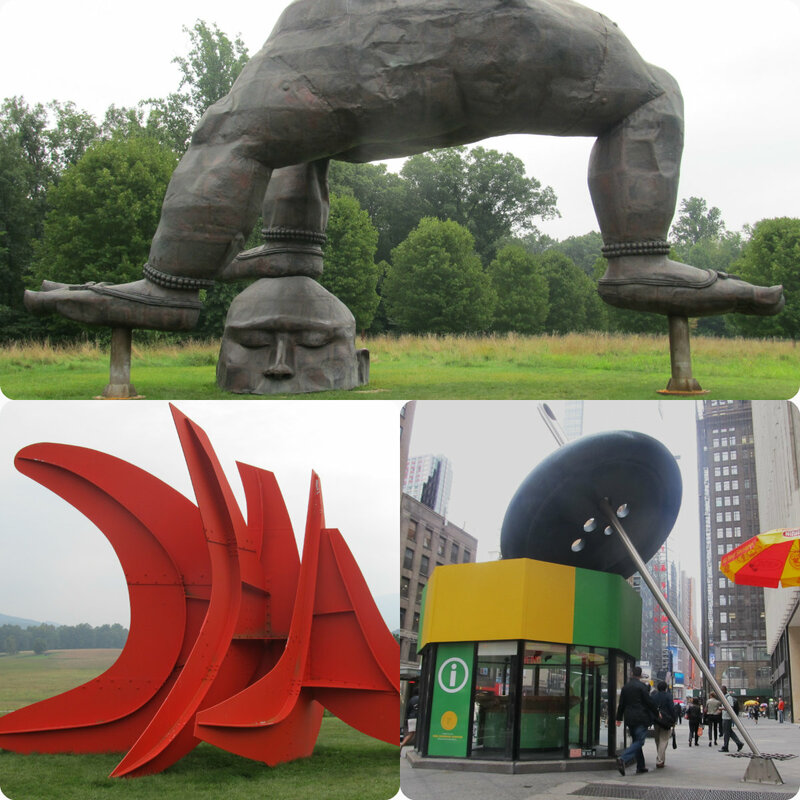 I love all the big stuff that is tourist attractions. I once saw the big Oscar Mayer Hot dog car. Always great for entertainment. Great photo of the moon. I had not heard of the Supermoon, I’ll have to read more about that! I’ve been perusing your site, catching up on what you’ve been thinking about. I don’t know how you do it–substantive, thought provoking posts every day. You are a gift to the blogging world. Thank you. Wow! Ghibli museum!! I didn’t even knew about it’s existence! This is really big, no doubt! 🙂 or should I have said; these? No worries TC! TY for checking out my post. 🙂 Glad to connect. These are out of this world! I’m gonna have a problem with my entry. Bloggers have been publishing grand photos. Your collection is up there as one of the top bests so far. I enjoyed your selection of images, especially the chess set. Could I be Alice in Wonderland there? When I think of big, I think of Tolstoy’s War and Peace. I’ve read most of the translations. BIG would be for me to learn Russian one day and read the original 🙂 BIG cheers to a future goal! Awesome images with inspiring thoughts that motivates us to not only dream but dream big!!! Wow! Your personal collections of these BIG object photos are really very special. Love them! Thanks for sharing. Thank you for stopping by my post. usually I’m more fascinated by things, which are small, so small that you always are able to carry it in your pocket: like a little notebook, a talisman etc. – do you have a tiny talisman? Great examples…I never tire of the boot on wheels! love the boot car thing. That LL Bean shoe on wheels is hilarious! Great examples of BIG! Wouldn’t it be beautiful if everyday we all think, breathe and live with this thoughts, ““Never give up on what you really want to do. The person with big dreams is more powerful than one with all the facts.” A priceless life lesson my friend. Thank you . I appreciate a lot the comment you shared with a greeting for my son’s B-day…truly generous and thoughtful. God bless you always. Exciting post with a big heart! True! It would be wonderful too if people would stop being so churlish and act big by being generous with their blessings. TY! You’re the best! May I borrow that beautiful quote about geometry of the heart? I’ll credit you for sure! So far, yours is my absolute favorite interpretation. Sorry. I meant the quote from the Geometry post.